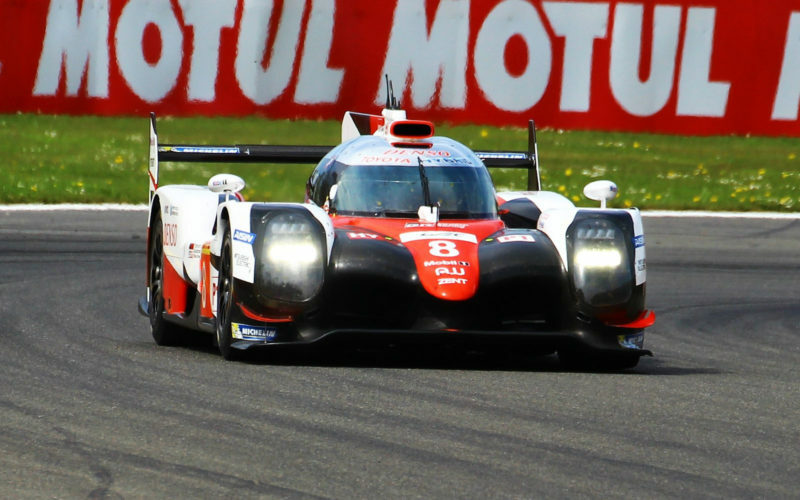 The #8 Toyota Gazoo Racing TS050 Hybrid of Sébastien Buemi, Anthony Davidson and Kazuki Nakajima won the Six Hours of Spa-Francorchamps after an impressive showing at the second round of the 2017 FIA World Endurance Championship. After engaging in a race-long battle with the #2 Porsche 919 Hybrid of Brendon Hartley, Earl Bamber and Timo Bernhard, the #8 took a decisive lead in the final hour after New Zealander Hartley made contact with an LMP2 car with 90 minutes of the race remaining and was forced to pit early for repairs. In second position was the #7 Toyota of Kamui Kobayashi and Mike Conway, while the #2 Porsche finished in third place. LMP2 was won relatively comfortably by the #26 G-Drive Racing Oreca of Roman Rusinov, Alex Lynn and Pierre Thiriet after a trouble-free run for the Russian-entered car. Bruno Senna, Nicolas Prost and Julien Canal finished second for Vaillante Rebellion, with Senna catching and passing Ho-Ping Tung in the #38 Jackie Chan DC Racing car with just 30 minutes of the race remaining. 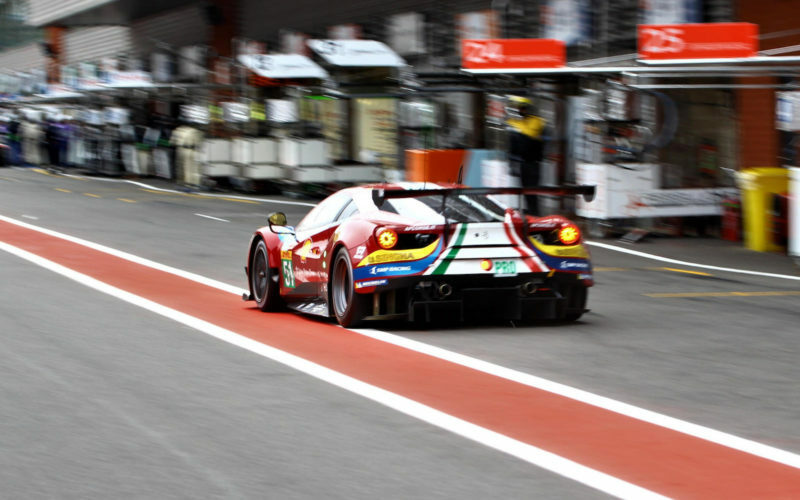 In GTE Pro, the honours went to Sam Bird and Davide Rigon in the #71 AF Corse Ferrari, just a handful of seconds ahead of the sister #51 machine of James Calado and Alessandro Pier Guidi. The Ferraris were followed home by the pair of Fords, who had delivered a fantastic scrap for the class lead throughout the early stages of the race. Pedro Lamy, Matthias Lauda and Paul Dalla Lana made up for Aston Martin’s poor showing in GTE Pro (7th and 8th) with victory in the GTE Am class after starting from pole. The #98 car was the class of the field in Belgium, but the #77 Dempsey-Proton Porsche of Matteo Cairoli, Christian Ried and Marvin Dienst put up an impressive fight, finishing just under half a minute back.